Ever felt like staying forever in a Duty Free Zone? Then you just found the definition of paradise for shoppers. La Roca Village is one of the nine villages of the Chic Outlet Shopping ® collection owned by Value Retail. Luxury shops and high quality restaurants go hand in hand in this Village, only 30 minutes away from Barcelona. More than 130 famous national and multinational brands await for you there with the best prices. Calvin Klein, Burberry, Armani, Carolina Herrera, Diesel, Nike, Levi’s, Lacoste and a lot more, all of them with discounts going up to 60%! Many extra services are also available at an affordable price. Shopping express, chauffeur, hands-free shopping, and even a personal shopper to help you get the best outfit! Feel like grabbing something to eat during your day? Open-air restaurant will satisfy all your needs. You can try the local catalan cuisine at Pasarela restaurant, or have a light salad & sandwitch lunch at Lobby café. There is even a Mori sushi bar for Japanese cuisine lovers. And what else could you ask for after an exhausting day of shopping? oh! How about a well-deserved glass of wine in one of the trendy cafés of the village? Starbucks Coffee, Chocolat Factory, café and tapas, which one do you prefer? The restaurants and cafes at La Roca open 1 hour before the boutiques. Take the motorway A-7 and exit number 12 Cardedeu. When you get to roundabout, turn right and follow the signs to the Shopping Center. Direct bus connection from Plaza Catalunya to La Roca Village. | Every day from Monday to Saturday – 10 daily buses departures. 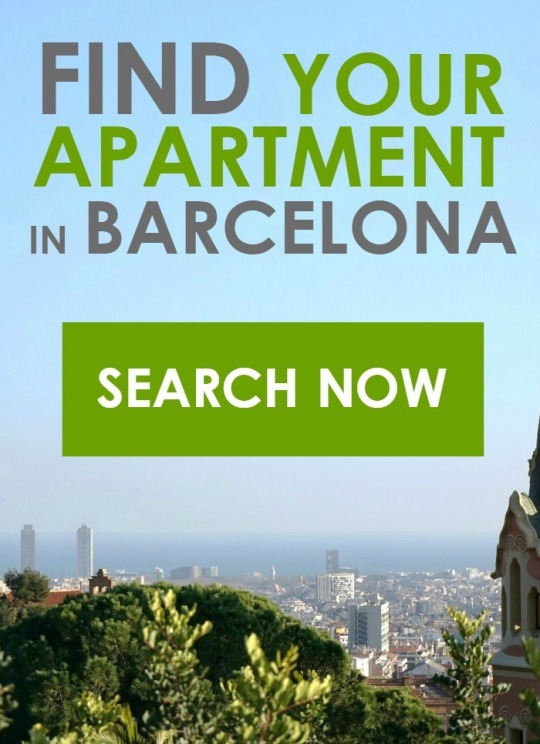 This entry was posted in Places to go, Points of interest, Shopping, What to do, With kids and tagged Aparteasy, Barcelona, la roca village, shopping on May 14, 2015 by ApartEasy.